£15 discount on your monthly payment on annual mileage of 12,000 or more. If you are one of the 50% of people in the UK who have experienced past problems with your credit you may think that driving a new car is beyond your reach. Maybe you need a reliable car to get to work every day, or want a car with the latest safety features to protect your family, perhaps you are planning a holiday and are not sure your current car is reliable enough for a long journey – or maybe you just want a stylish, robust car that suits your lifestyle – if you can afford the monthly payments, can provide proof of ID and your address, why shouldn’t you have one? We have a wide range of brand new cars, all the latest models with good equipment levels and the style to match, that are available to lease to working people. 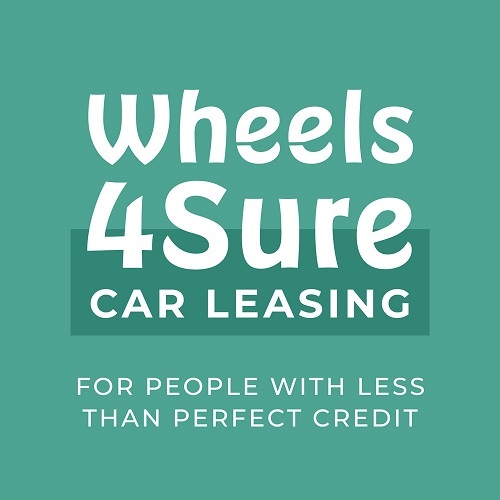 What’s more – we don’t look at your credit past to decide if you can afford a new car – we look at your credit present and if you can afford the initial deposit amount and monthly payments then we say ‘yes’ to 95% of applicants. So whatever you need from your new car, we can supply it. Take a look at our range of city hatchbacks, well-equipped family saloons and funky SUVs and chat with one of our lease executives who will talk you through the application process and get a decision for you within 24 hours.